By Mayances Construction & Engineering Services Pvt Ltd.
How Far is Myans Luxury Villas? Mayances Construction & Engineering Services Pvt Ltd’s “MYANS LUXURY VILLAS “blend the essentials of peace, calm and comfort of living in one of the best locations of Chennai. This unique creation provides you a truly live-in-open experience. Myans Luxury Villas offers 3, 4 and 5BHK ranging between 3100 Sqft to 5300 Sqft. The construction was designed with a lot of unique features in mind. Myans Luxury Villas are a set of luxurious villas in the state of Chennai, Kanathur. They add prestige to the contemporary life of the residents. It is an example of innovation and precision. It is nothing like it, these villas are sure to impress you with its meticulous infrastructure and the feeling that it puts across, as if you stay in a resort. The project has 3BHK villas with standard kitchen size, spacious rooms and it enables the maximum utilisation of the space provided, these villas for sale in Chennai are optimal for a buyer who wants to spend quality life in the locale. It also provides 4BHK & 5BHK for sale in Chennai with high quality fixtures, spacious rooms and elegant interiors. 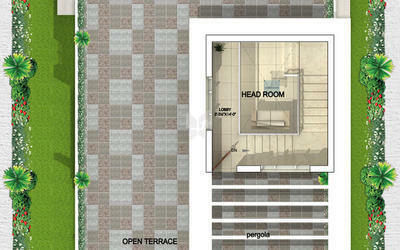 It also provides wooden decks for balconies, higher- end fittings and elevator to the 5BHK villas. 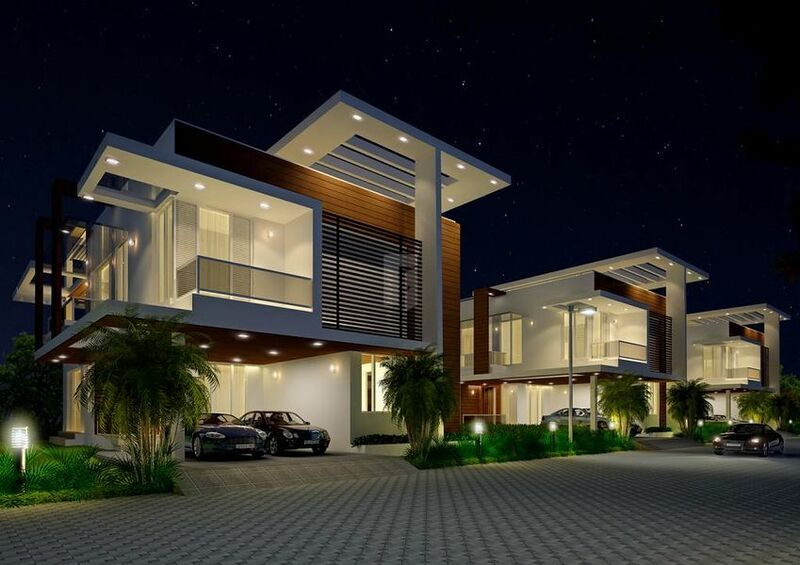 All these villas are built up on 9 acres land and comprises of 73 finely crafted villas for sale in Chennai. Myans Luxury Villas are built up in a very serene environment and there is 64% of open space around. It is one of the eco friendly places in the locale and it enhances the living of the residents. Such an environment just makes this place irresistible and invites more demand in the area. That’s not all at Myans Luxury Villas, the project has something more to offer to every age group in the project, it has some unique amenities that are very rare and serve a very important purpose like an ATM and departmental store. The kids can have fun in the specially designed games arcade and 16- screen multiplex. There is also a shopping centre into the project. “MYANS LUXURY VILLAS “blend the essentials of peace, calm and comfort of living in one of the best locations of Chennai. This unique creation provides you a truly live-in-open experience. 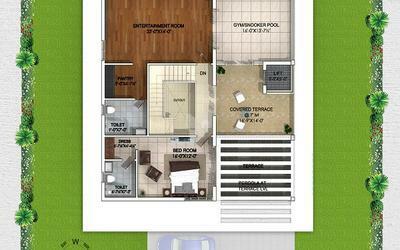 Myans Luxury Villas offers 3, 4 and 5BHK ranging between 3100 Sqft to 5300 Sqft. The construction was designed with a lot of unique features in mind. About Mayances Construction & Engineering Services Pvt Ltd.
MAYANCES CONSTRUCTION & ENGINEERING SERVICES PVT LTD. The company has strong focus in developing real estate properties with unique concepts and to cater to the high net worth portfolio of clients both in India and Overseas. The clear focus of the company is to deliver a world class luxury product through its current offering Myans luxury Villas a project near ECR, Kanathur, along the suburbs of Chennai. In the years to come the company has plans to become a strong player in the luxury segment of real estate portfolio. The company which has been separated from Mohan & Associates Designers & Builders which has over 35 years of experience in designing world class projects across all segments of real estate including Gated Communities, Multiplexes, High-Rise Towers, Villas, Hospitals, Institutions, etc. The company has offices across South India primarily in Hyderabad and Chennai. The company believes in delivering value for money products with Customer Satisfaction as its priority. All its completed projects have given the buyers a twin advantage of a proud address and a good investment growth. The builder strongly believes a person can be satisfied only when he is offered a place where he could feel he lives in a perfect home. In order to do that the builder analyzes the dream of a first-time home buyer, Luxury home buyer then a project is designed finally to match both expectation with a final end product.